Dallasites are notorious for their love of food and libations. The restaurant business can be a tough one, as people are fickle. They want great food and ambience in both their casual and fine dining experiences. Restaurants come and go but those with longevity have built their business on good food, great service, not messing with old favorites yet adding new experiences along the way. 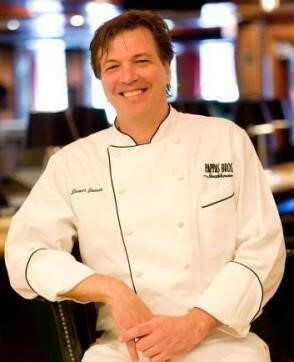 Pappas Bros. Steakhouse invites you to an exclusive, limited to 36 seats, first ever chef collaboration dinner. Looking to treat yourself, a date, a special client? The five-course dinner will feature the highest quality, premium grade Wagyu beef, paired with wines chosen by Master Sommelier, Barbara Werley. 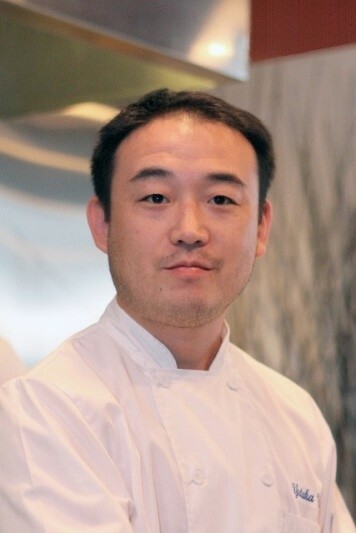 Chef Yutaka Yamato and Chef James will each present two courses throughout the evening that will include such dishes as the Seared Miyazaki A-5 Strip Loin, Braised Australian Wagyu Short Rib and Jack Daniels Apple Spice Cake. Pappas Bros. Steakhouse is the premier steakhouse in Dallas and Houston. Widely recognized as one of the highest quality and best restaurants in the nation, Pappas Bros. Steakhouse serves dry-aged, prime beef accompanied by succulent side dishes, and finished with rich desserts. Our award-winning wine list boasts over 3,900 selections and our wine cellars have an inventory totaling over 35,000 bottles from every major fine wine producing region in the world. Both the Houston and Dallas Steakhouses received the coveted 2014 Grand Award, which is the highest distinction possible for wine selection by Wine Spectator. Houston and Dallas Steakhouses have been proud recipients of this prestigious award since 2010 and 2011 respectively. Pappas Bros. Steakhouse is part of the Pappas Restaurants family of restaurants.